Then he would REALLY be Hitler! Propaganda? When they espouse Australia type gun buybacks (confiscation) I'd say that's taking guns away. Also, half of all gun deaths included in the statistics are suicides, which is basically people using their freedom to op out. Sure, I think there's room for improvements to our current gun laws. Namely, anybody who's prescribed antidepressant medications shouldn't be allowed to buy guns for a period of time. Because, when you look at it, almost every mass shooter has been on these meds. And I speak from experience. I was prescribed welbutrin for awhile several years ago and started having very violent, very bloody dreams. I was terrified and got off of it immediately. Bottom line. We've always had guns in this country and we've always had people with mental health issues. So, why the increase in mass shootings ? Could it be that antidepressant prescriptions are up 400+% since 1988 ? Of course the media won't mention this as possible factor because their networks take in over $6 billion annually from big pharma advertising. Everybody is so quick to go after guns. 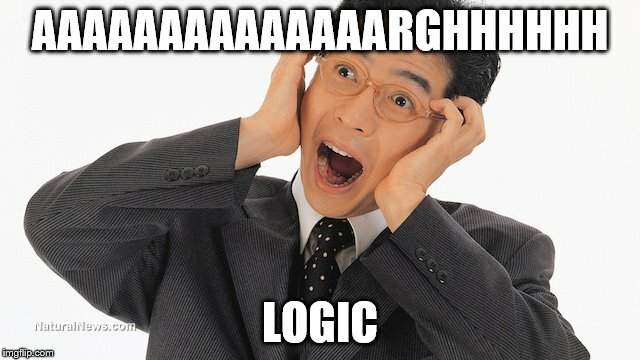 Which is why I made this meme. 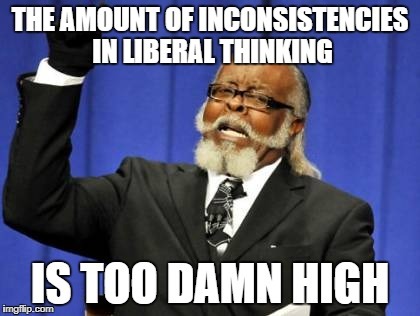 I've seen many people on the left leaning sites calling for total gun bans and gun confiscation. That's who I was speaking to. But I think it's time to ask the question. Are these drugs turning some people with otherwise manageable conditions into mass murderers ??? And the comparison to Canada is like comparing Apple's to oranges. They don't have the population we have. And they don't have the inner city gang violence like we do. Violence which is glorified in music, video games BTW. I propose keep people on mass murder medications away from guns. And improving school security. What changes do you propose ? I wouldn't want to propose changes until I was confident that they would help solve the problem of gun violence. But a good place to start might be to ask what has and hasn't been done so far and how has that worked. 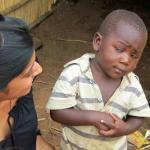 -police and military have high rates of anxiety and depression, so we can't have them anywhere near guns? So which is more important ? Medical privacy ? Stigmas ? Or keeping our children from getting shot ? A lot of unjustified police shootings are happening too. Hmmm.... maybe put police and military personnel on medical leave if they're prescribed these drugs ??? You are aware that once prescribed psych meds, people are on them for life. Most people wont even report an issue if it's going to cost them their career. Hence this would actively discourage reporting and treatment of mental problems. It won't stop crazies from getting guns. It will stop them from getting treatment. If it will stop them from getting treatment in the form of mass murder pills. I'm good with that. Also, that's why I said to keep people who get prescribed these drugs away from guns for a "period of time". 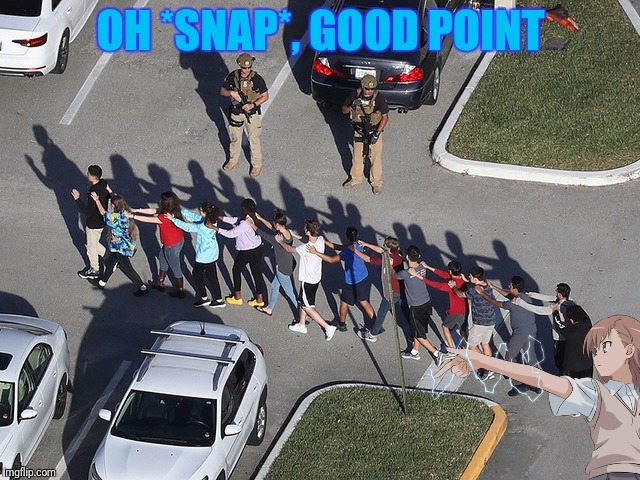 If they're taking these meds maybe keep them from buying guns for a year ? To see how they react to the meds. And actually warn them of the danger signs and possible red flags that occur if they're having a bad reaction to them. I wasnt warned. Eventhough it says right on the warning labels now that these meds may cause thoughts of suicide and violence. 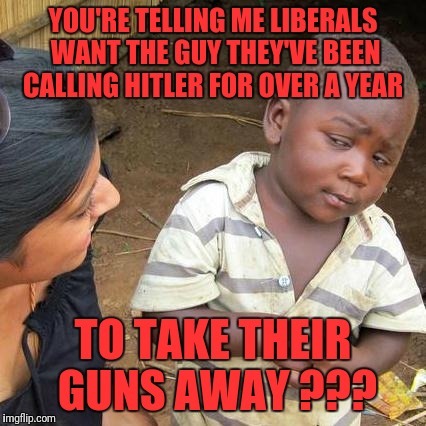 YOU'RE TELLING ME LIBERALS WANT THE GUY THEY'VE BEEN CALLING HITLER FOR OVER A YEAR; TO TAKE THEIR GUNS AWAY ?? ?